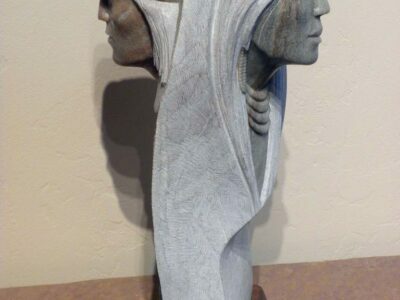 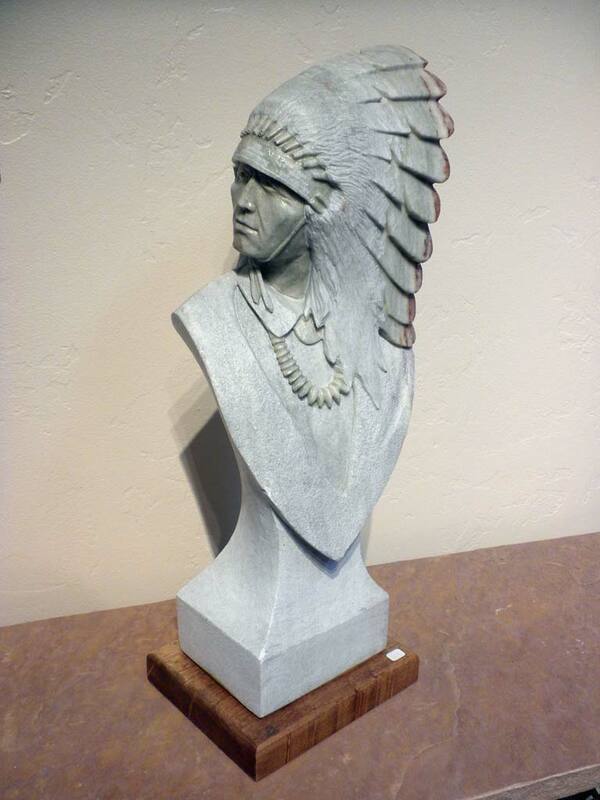 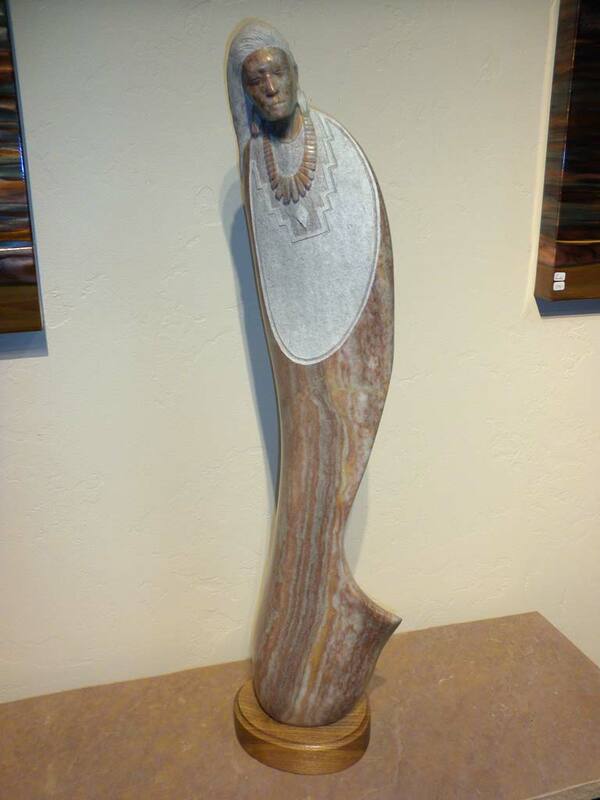 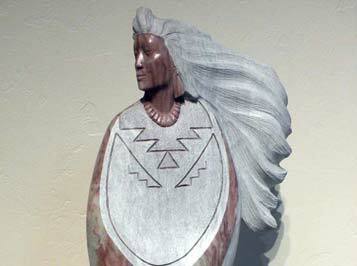 Categories: Ed Yazzie, Popular, Sculptures. 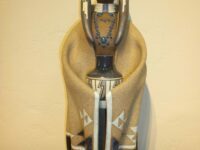 Hogan Trading Company © 2019. 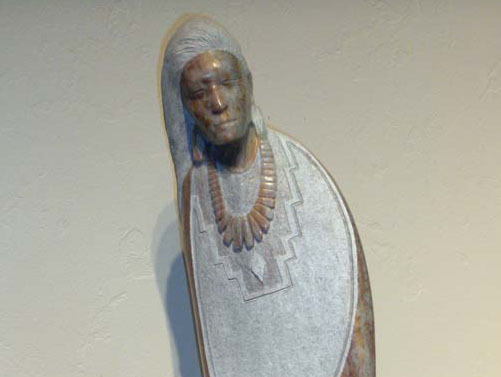 Phone: 435-259-8118.